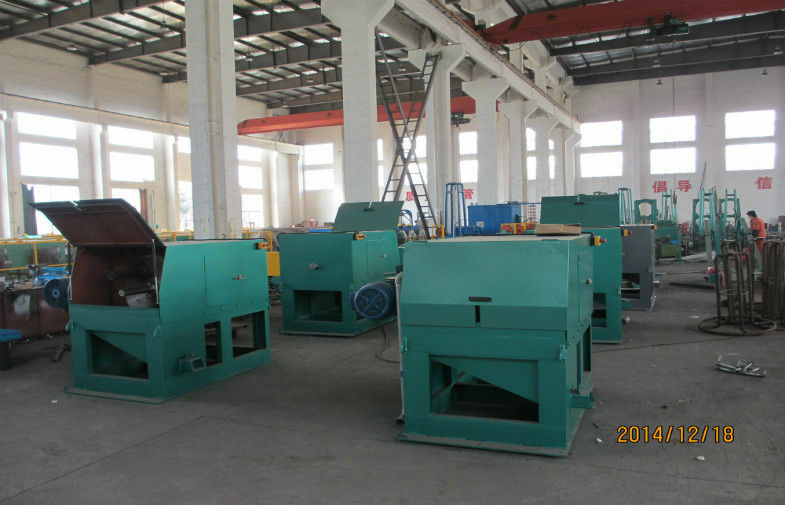 This machine is suitable for round bar/tube of all kinds of material. 1. ferrous metal material, such as structural steel, alloy steel, spring steel, bearing steel, tool steel. 2. non-ferrous metal material, such as copper alloy, aluminum alloy, magnesium alloy, titanium and titanium alloy. 5. Our engineers can offer overseas service, including guiding intallation, commissioning, training, etc.